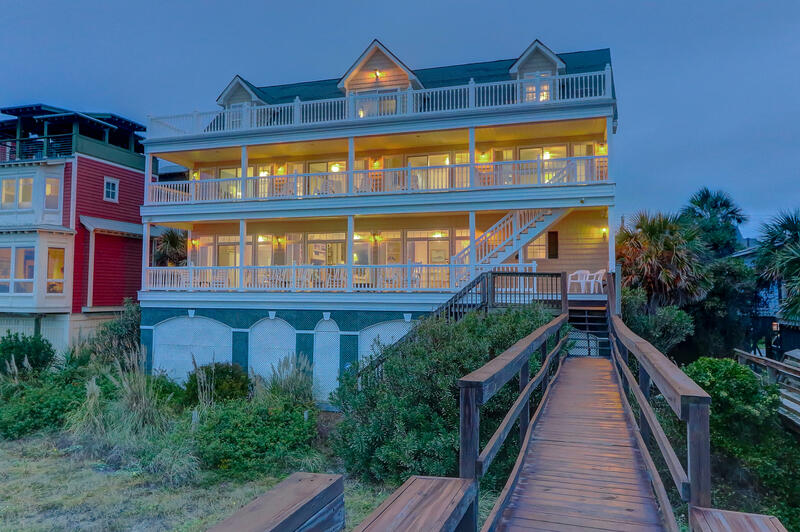 Folly Beach is one of several wonderful barrier islands near Charleston, and by far the one with the most distinctive personality. 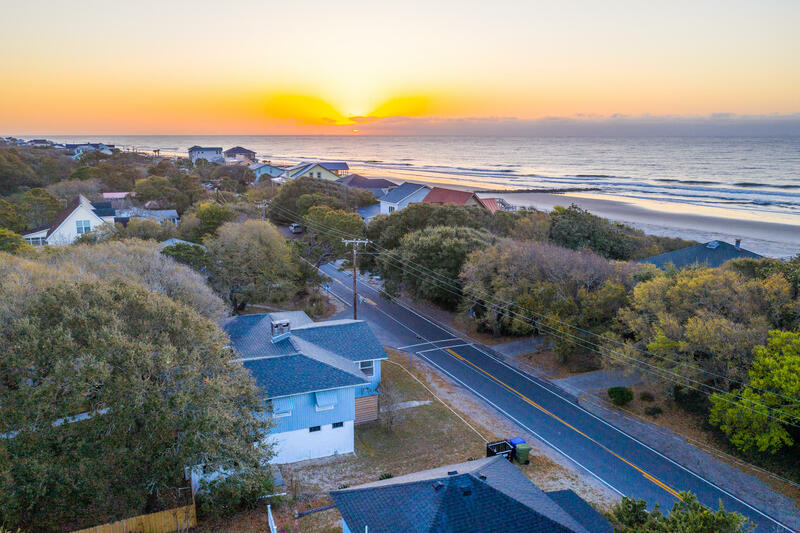 Featuring 12 square miles of sandy beach, maritime forest, sand dunes and tidal creeks, Folly Beach protrude farther into the Atlantic than any other inhabited area in South Carolina, and that position, along with its carefree Bohemian lifestyle, earned it the nickname “Edge of America”. 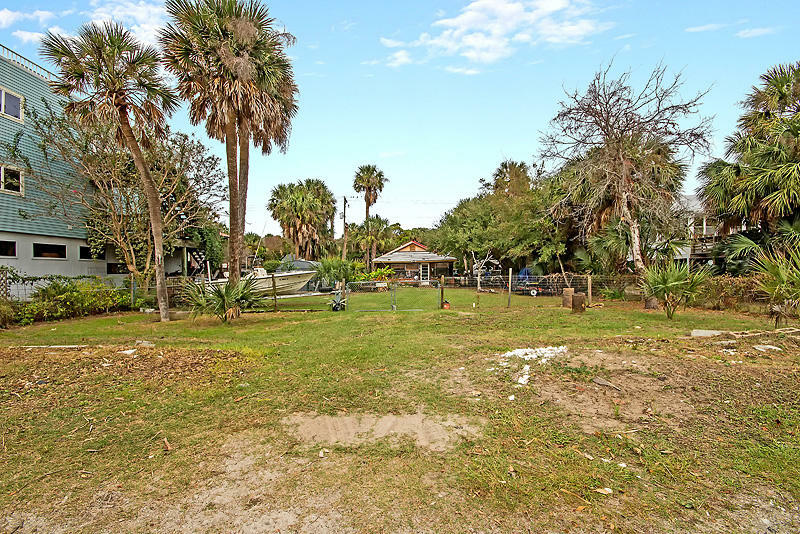 The name “folly” comes from Old English meaning a clump of trees, and that is what British settlers first say in the 17th century, when the heavily- wooded island was first used for timber harvesting. Largely unsettled and wild for most of its history, Folly Beach saw its first large population come in the form of Union troops who landed on the island during the Civil War and used it as a staging base for attacks on Charleston. 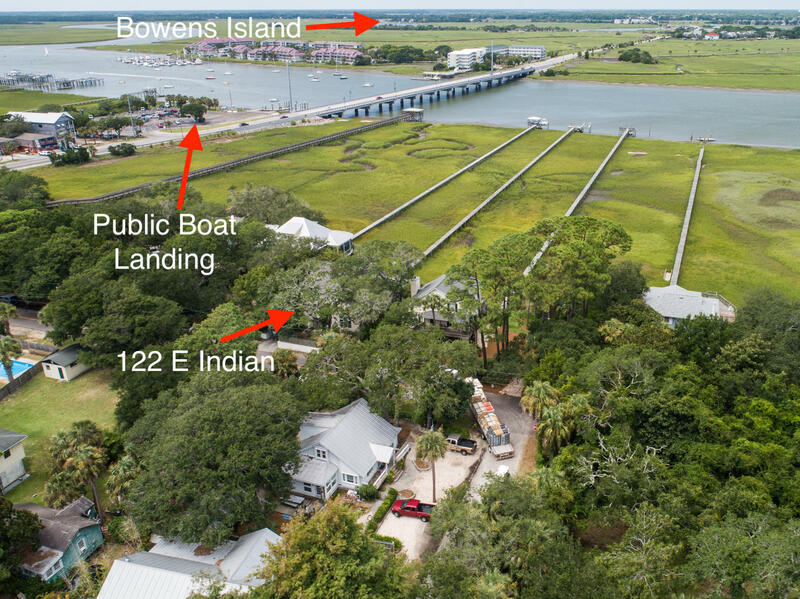 The first bridge to the island wasn’t built until 1920, when Folly Beach was first developed for homesites and beach recreation. 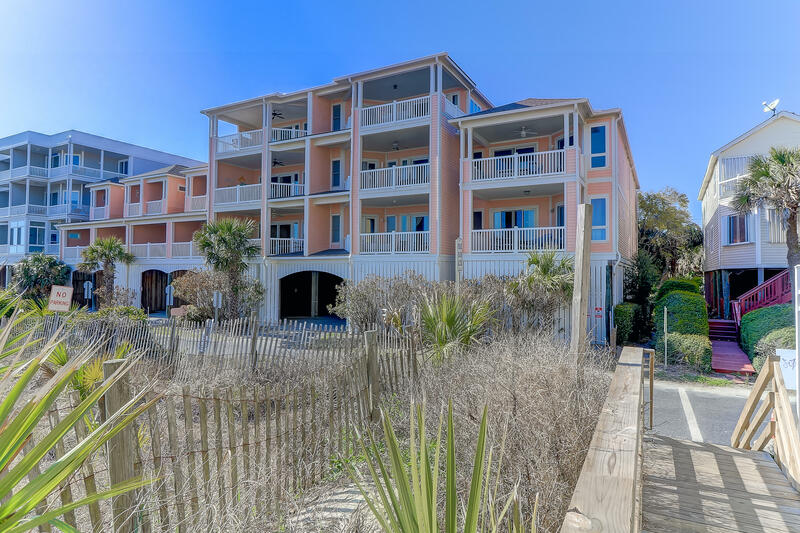 A grand ocean-front pier and pavilion was built in the 1940’s that became a popular destination for Charlestonians, who came to Folly Beach to splash in the surf and dance to the sound of big band music. Part of the Folly Beach musical tradition includes a visit by George Gershwin in 1935, using the windswept island as inspiration for his famous opera Porgy and Bess. 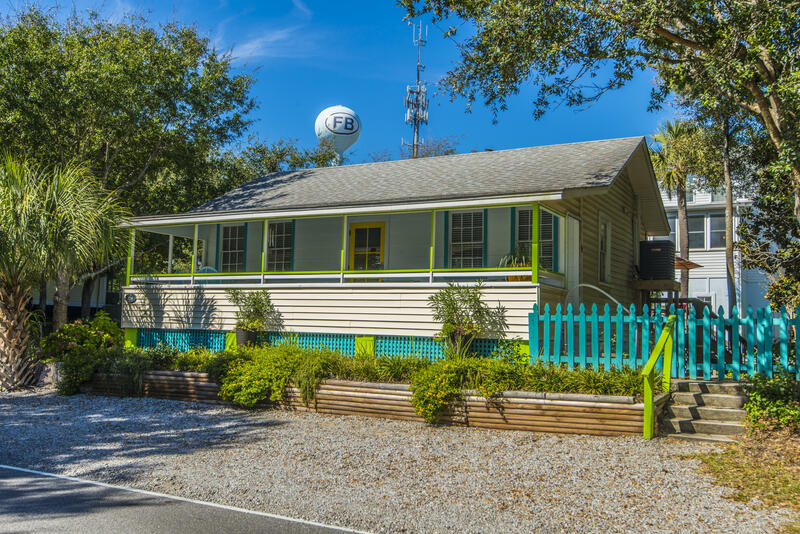 The late 20th century brought a boom in summer house building, and Folly Beach became a haven for surfers, beach combers and musicians, who instilled the flavor of good times and relaxed living. Today, the island features two county parks, numerous restaurants and nightclubs, and a fabulous new 1,045-foot fishing pier that stretches beyond the Edge of America into the pounding Atlantic surf, and has become a great destination for families, anglers, and anyone who wants an unparalleled view of the sea. 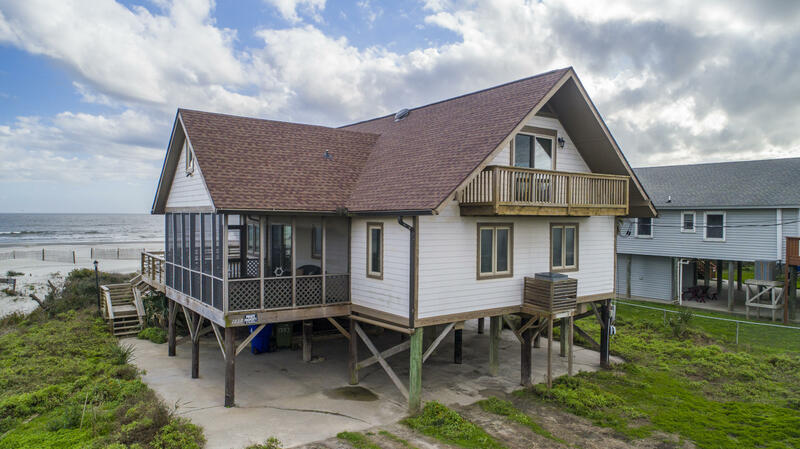 Stunning homes and condos have also taken advantage of Folly Beach’s spectacular natural surroundings, and offer ocean vistas over miles of foaming surf, as well as secluded hideaways amid towering live oaks, and serene settings overlooking acres of pristine marshes and creeks. 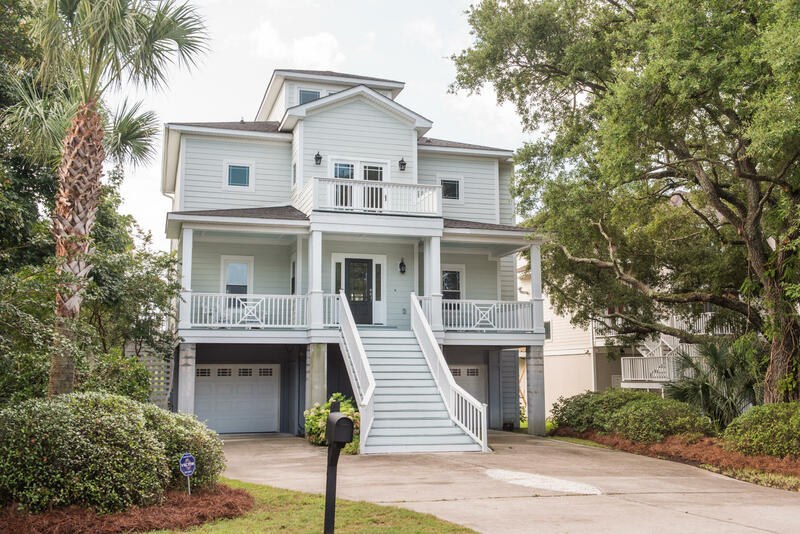 Only 25 minutes from downtown Charleston, Folly Beach is a short drive from the historic architecture and culture of the “Holy City”. 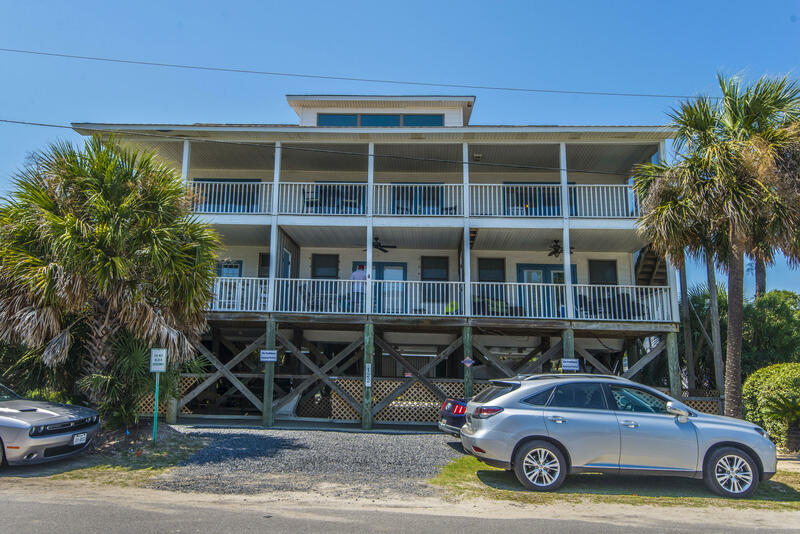 But the laid- back atmosphere, enjoyed in warm, sub-tropical so well-suited for flip-flops and cool drinks on breezy oceanfront decks, makes the Edge of America a very desirable address.